Egypt’s economic reform achieved impressive results, yet sustainably remains a key issue according to research note issued by Beltone Financial on Sunday. 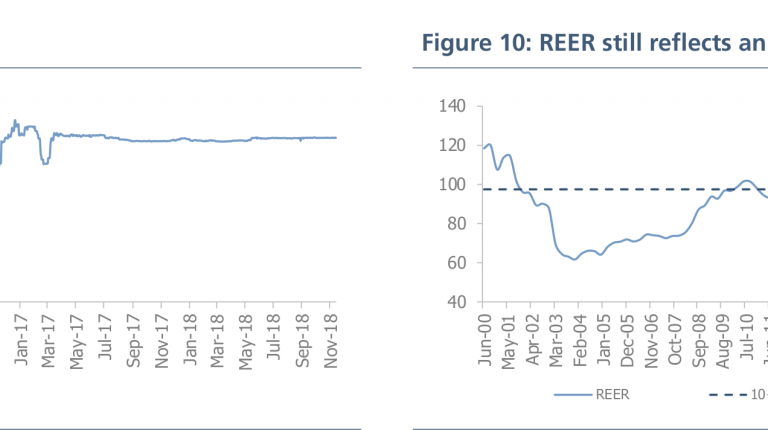 Beltone foresees inflation remaining vulnerable to food volatility and subsidies reform, yet outlook remains positive on the back of a 3% appreciation in the local currency and supported by December 2018 new low. Hereby, the research firm reduced their inflation average forecast by 1% in FY 2018/19 to 14.7%, while raising their FY 19/20 average by 0.9% to 15.6%, given the impact of the fuel indexation mechanism in the first quarter (Q1) of FY 2019/20. “We expect a 2.5-3.5% addition to headline inflation from the move towards the indexation mechanism, which we see inducing an average of 20.6% in energy prices. Despite the early pause in monetary easing cycle after a 100bps cut in February, we believe there might be room for another 100bps cut in the next meeting on 23 May, depending on the inflation readings in the coming two months. Meanwhile, the most likely scenario will be a 100bps cut in rates by the end of the year. “Although this will weigh down on private spending recovery, we believe investment spending on mega projects will continue to fuel a GDP growth of 5.5% in FY 2018/19,” the report added. In regard to currency position, Beltone forecast a stronger EGP, as they see the latest strengthening of the currency to continue through mid-2020, hence adjusting their currency forecast to an average of EGP 17.1/USD, in FY 2019/20. On the fiscal front, the research note that fiscal deficit expectations to 8.6% of GDP, vs 9% earlier, as we lowered our expenditure bill growth estimates by 6% in FY 2018/19 to 18.4% year-over-year (y-o-y), while increasing FY 2019/20 by also 6% to 15.6% y-o-y. 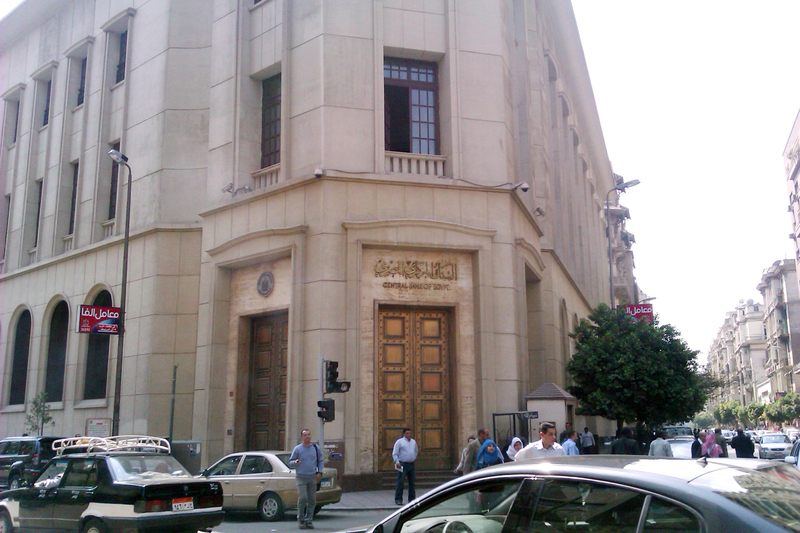 “We do not consider the additional spending on wages introduced in the FY 19/20 budget, which is estimated to cost EGP 60bn alarming to fiscal consolidation targets within the program, whose key milestone was shifting to a primary surplus, which we expect to be maintained at 2% of GDP in FY 2019/20,” the report cites. Beltone estimate that petroleum bill savings alone will fund 55% of this package, noting that, on the other hand, the government redefined eligibility criteria for ration cards holders among efforts to better subsidies targets, which they expect to tame the overall goods subsidies bill and fund part of the introduced package in FY 2019/20. “We expect continued accumulation of external debt to $107bn, up from $92bn in FY 2017/18, to finance an expected funding gap of $11.3bn in FY 18/19,” the note added.